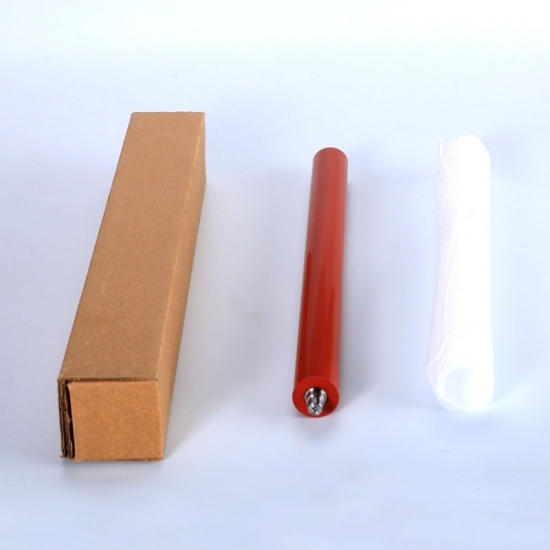 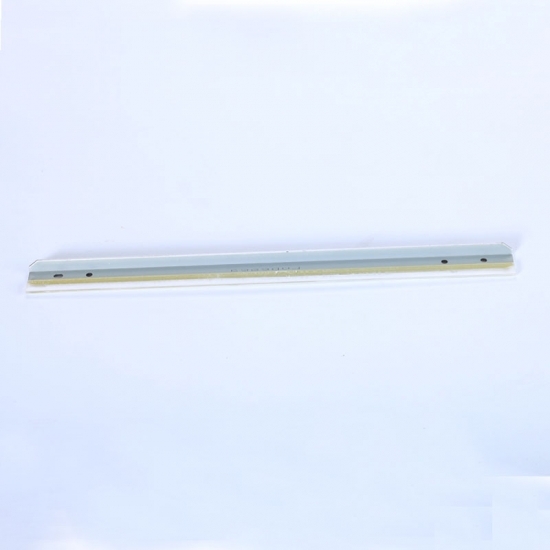 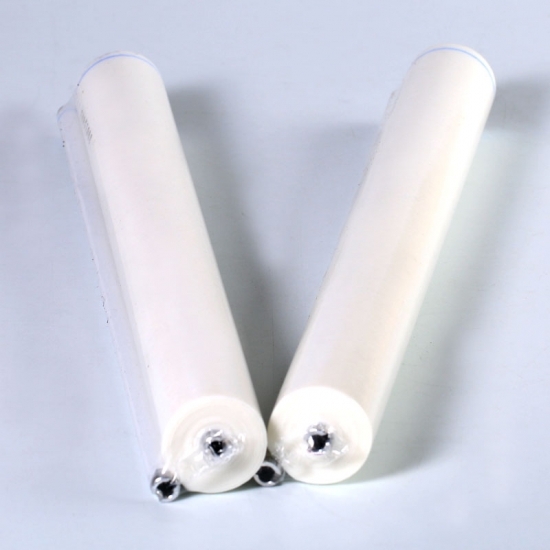 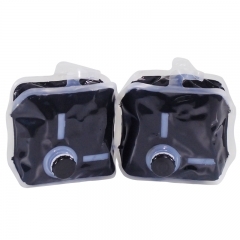 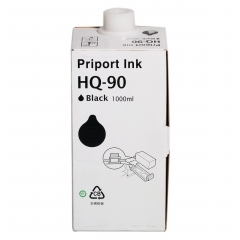 Compatible Risograph JP 12 Ink / CPI 7 Ink , Black Ink Carton of (20) 600 ml tubes per box. 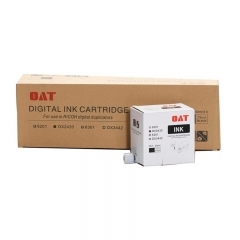 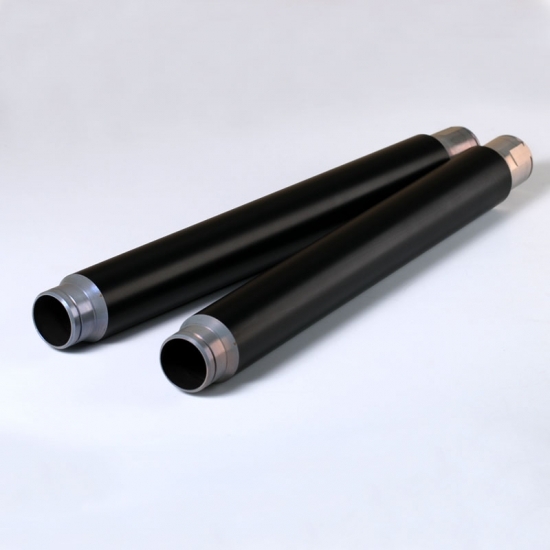 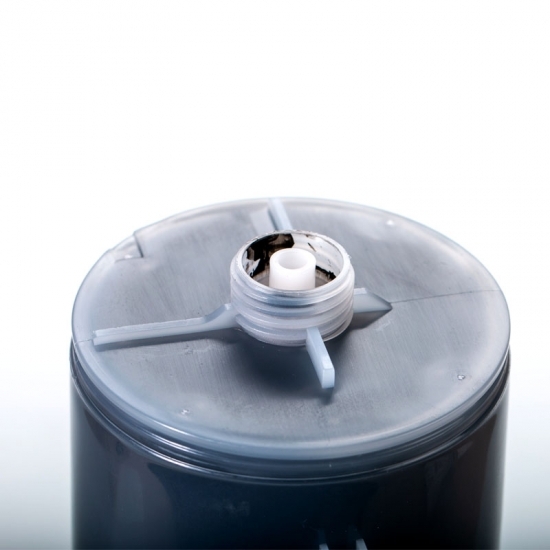 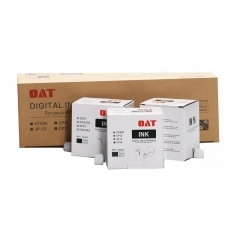 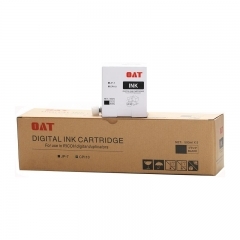 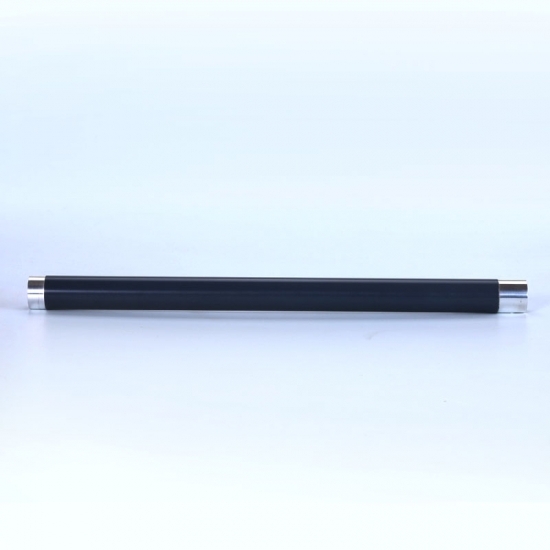 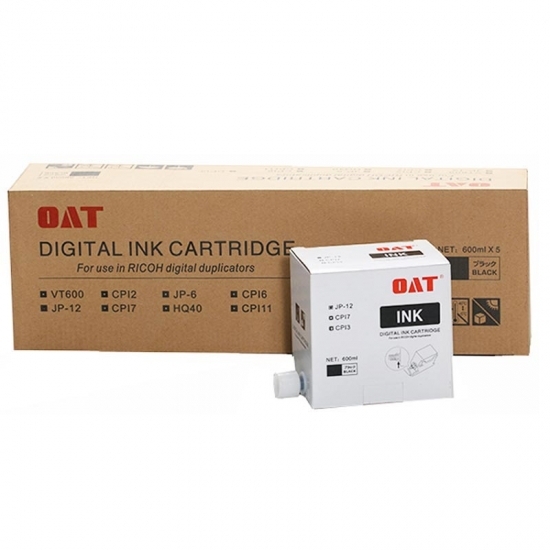 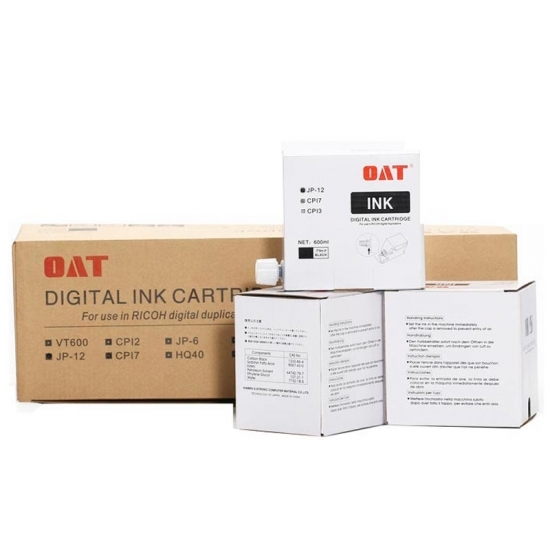 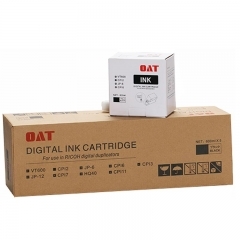 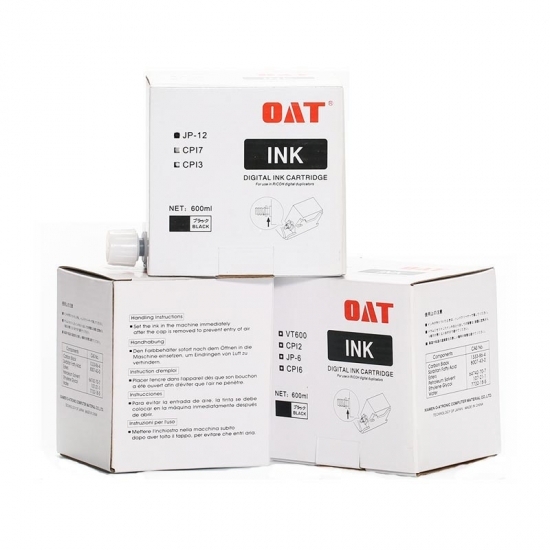 OAT JP 12 Ink / CPI 7 Ink is in 600cc per tube, Each pieces of JP 12 Ink / CPI 7 Ink ink yields approximately 7000-9000pieces at average coverage of 16%. 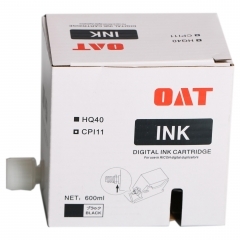 JP12 INk is universal with CPI 7 ink.